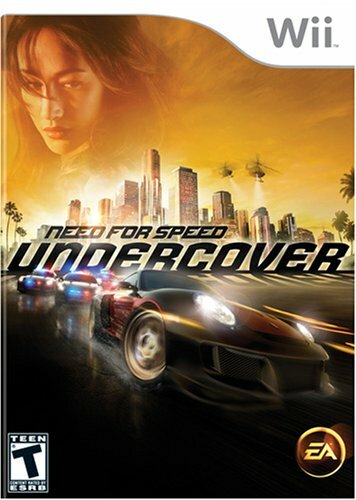 Undercover features a new open world map consisting of 109 miles (175 km) of road and a large highway system, making it the largest Need for Speed "world" EA has created so far. The game's environment consists of four boroughs: Palm Harbor, Port Crescent, Gold Coast Mountains, and Sunset Hills. In the Wii and PS2 versions two boroughs are copied off Need for Speed Most Wanted and put into differen... See moret positions. These four boroughs make up the city, Tri-City (referring to the real-life city in Tri-City, Oregon), presumably a city located on the Gulf Coast or on the California Coast although the city itself heavily resembles Miami.